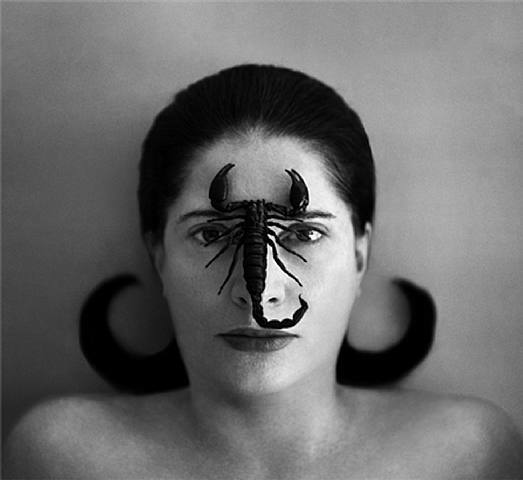 In other words…I wanna be Marina Abramović when I grow up. I must see this. I love her. I love performance art.